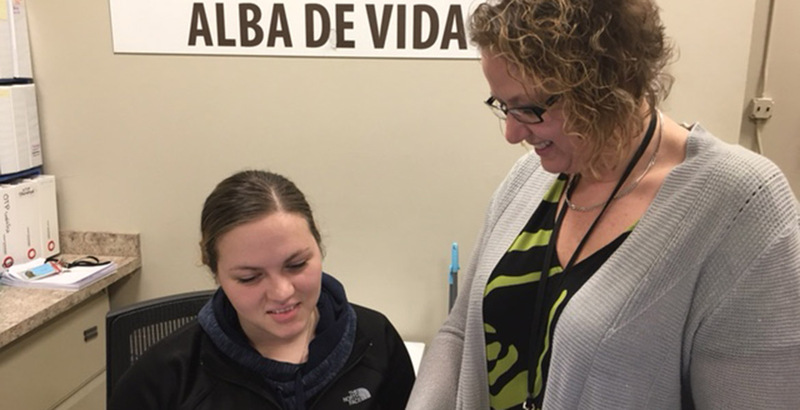 The Alba de Vida Bilingual outpatient program partners with individuals and families affected by substance abuse to support recovery. Since 1989, we have been leaders in promoting recovery that reflects our communities cultural needs. We pride ourselves in offering personalized care built on trust, respect and dignity. Our staff is deeply committed to helping our patients build a healthy, balanced lifestyle. Walk-ins are welcome and same day admission is available for eligible clients. We accept Medicaid, Medicare and most other insurance plans.